In 2017, the Georgia Conservancy celebrated its 50th Anniversary. 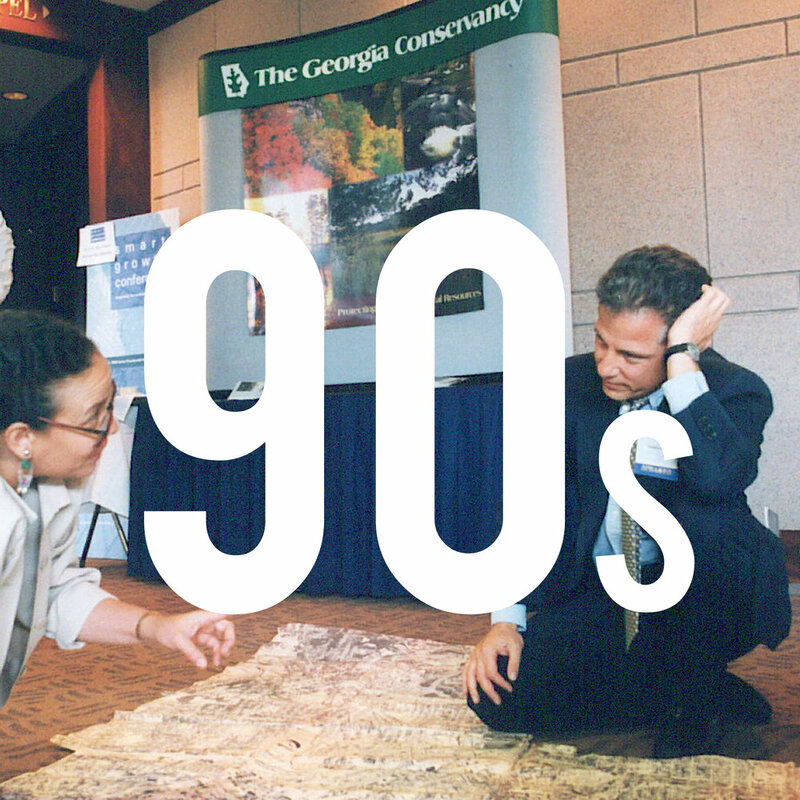 Join us as we look back on fifty years of protecting and conserving Georgia's natural resources. Our past is your present. The year is 1967. The Beatles invite you to Sergeant Pepper’s Lonely Hearts Club, while Aretha Franklin demands “Respect.” Thousands of young people flock to California for revolutionary rock music and the Summer of Love. President Lyndon Johnson addresses the difficulties of the Vietnam War and the War on Poverty. Americans continue to wrestle with racial tensions as the Women’s Movement builds momentum. The first Super Bowl and the world’s first heart transplant capture attention in a year when the Dow peaks at 943. Lester Maddox moves into the new governor’s mansion in Atlanta, and Jimmy Carter has just completed his two state senate terms. Georgia’s population has just surpassed 4 million. Southerners indulge in Chick-fil-A’s first original chicken sandwiches and a group of Georgians create a truly statewide environmental organization dedicated to preserving Georgia’s environment for generations to come: The Georgia Conservancy. It's an honor to be honored! The 50 year legacy of the Georgia Conservancy was recognized at the Georgia State Capitol on February 27, 2017 with House Invite Resolution 226 and Senate Resolution 289. Georgia Conservancy President Robert Ramsay addressed both the House of Representatives and Georgia Senate. On one of the most beautiful days of the year, April 1, 2017 the Georgia Conservancy celebrated its 50th Anniversary with an all-day Family Reunion at Sweetwater Creek State Park in Douglas County. Fifty years prior in 1967, the Georgia Conservancy was founded at the Manchester Mill Ruins on the banks of Sweetwater Creek. By 1972, through advocacy efforts and the financial support of Conservancy trustees and members, Sweetwater Creek and its surrounding acres had become Georgia’s newest state park. The Family Reunion was the setting for a number of activities throughout the day. It's time for a good ole fashioned backcountry camp meeting. The Georgia Conservancy and friends celebrated under the big top and on the riverbank with an environmental revival and BBQ. Our three 50th Anniversary Tent Revivals were a chance to renew, reframe and explore what it means to love Georgia's great outdoors in 2017. Hosted in conjunction with three of our Heartland Rivers of Georgia Paddle Series trips, our "tent revivals" were an invitation to men and women near and far to learn more about the Georgia Conservancy and share their story about being a conservationist. To celebrate our 50th Anniversary, the Georgia Conservancy selected five “Precious Places” to tell the story of Georgia’s incredible natural areas and the men and woman who dedicated their lives to protect them - Cumberland Island National Seashore & Wilderness Area, Sweetwater Creek State Park, Cohutta Wilderness Area, Sprewell Bluff on the Flint River & Okefenokee Wilderness Area. Over the course of 2017, we shared our conservation story and encourage people to share with the world what makes these places great today. Our past is your present. 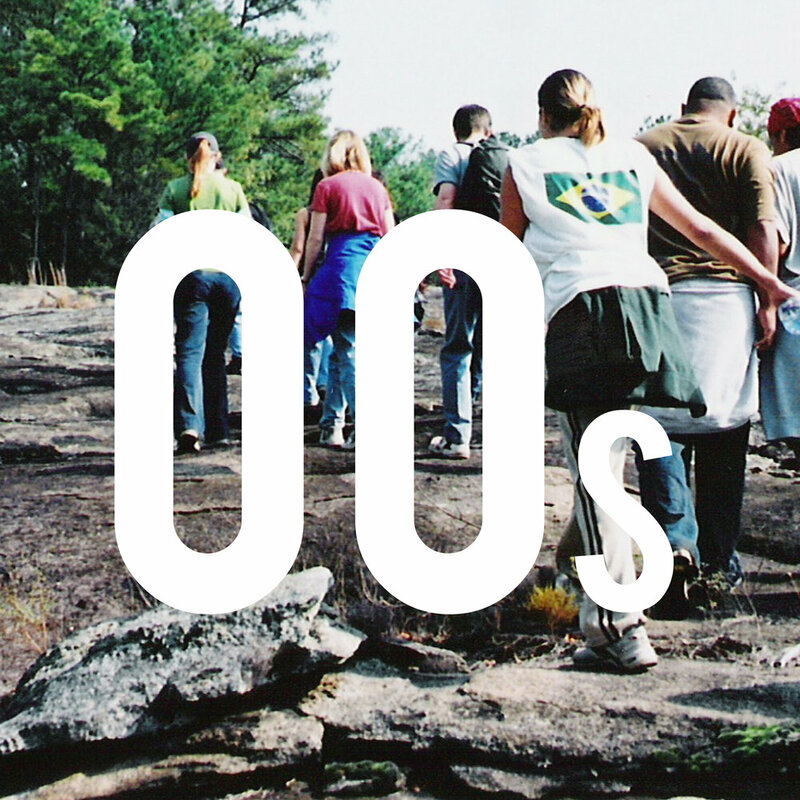 In celebration of our fifty years protecting and conserving Georgia’s land and water, The Georgia Conservancy hopes you will join us in building a strong foundation for the future by becoming a founding member of The 1967 Society. 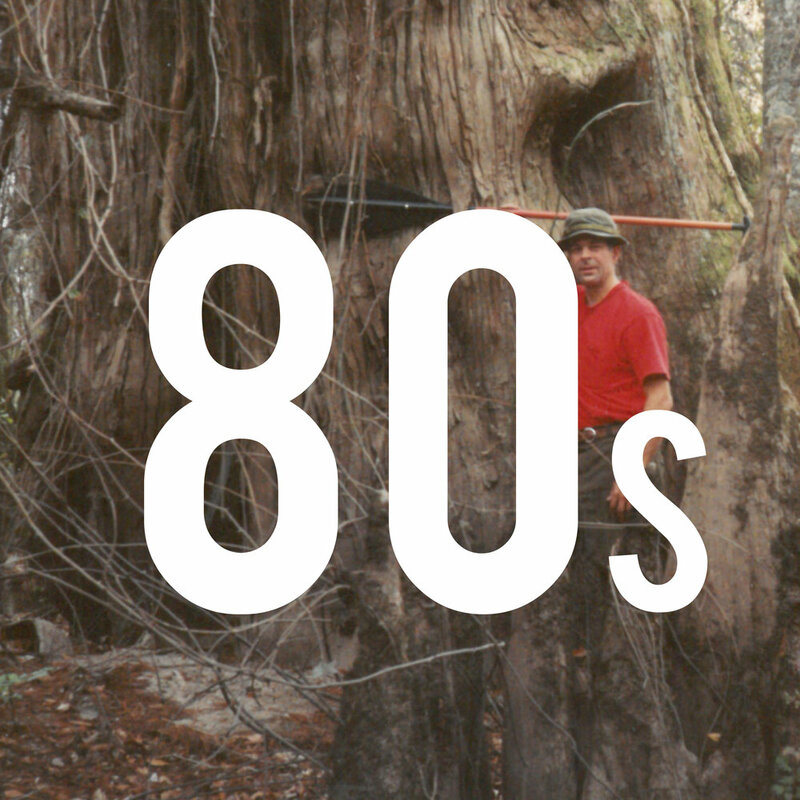 Through the 1967 Society, you will strengthen the Georgia Conservancy’s ability to tackle the conservation challenges that face our future and advance our vision of a Georgia’s culture of conservation. Your support will bring growth to our organization and pave the way for future generations. With your help, the Georgia Conservancy will make Georgia a place where future generations and the environment can thrive, and we want to make sure that are properly celebrated for your commitment. We didn't make it through 50 years on our own! In 2015, through the support of members and friends, we were afforded the opportunity by REI and the National Park Service to restore Cumberland Island National Seashore's system of backcountry trails. During those eight months of hard work with hundreds of volunteers, we found time to GPS map the more than 50 miles of trials on the island. Today, we present to you the finished product: 100% open, safe trails and detailed downloadable GPS map of the island!